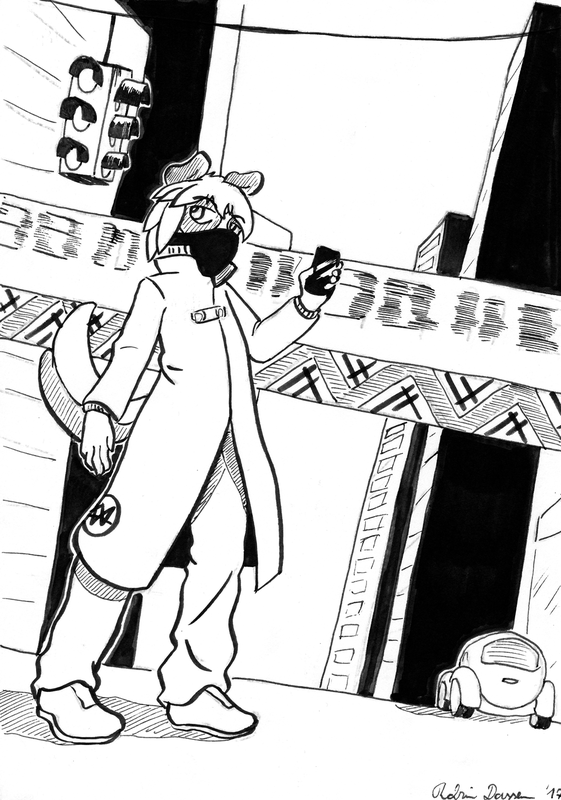 Day 3, Benji in Watchdogs. This is cool. He fits pretty well in this scenario.